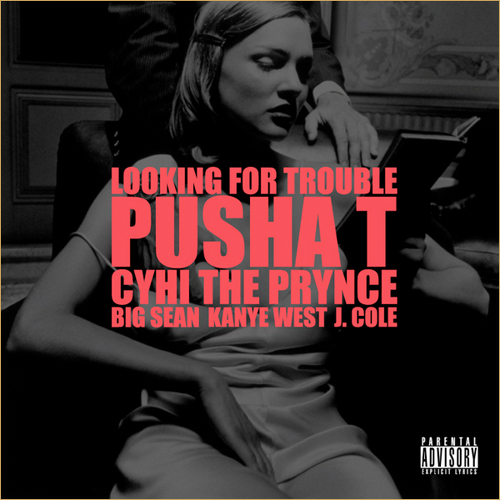 Kanye has been droppin’ these great tracks every friday…just another reason I look forward to the weekend. Big Sean kills it once again. Dude’s flow is crazy.